Our practice will be pleased to file with any of the major dental insurance companies. We are in-network providers with Delta Dental. We are pleased to accept the following forms of payment: cash; personal checks; American Express, Visa, MasterCard and Discover. We also work with Care Credit and the Banker's Health Group More Mastercard. 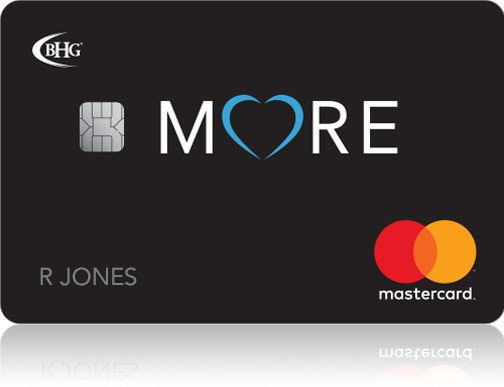 MoreMastercard offers 0% financing for 6 months for charges over $500, and a 2% rebate on healthcare/dental charges less than $500.